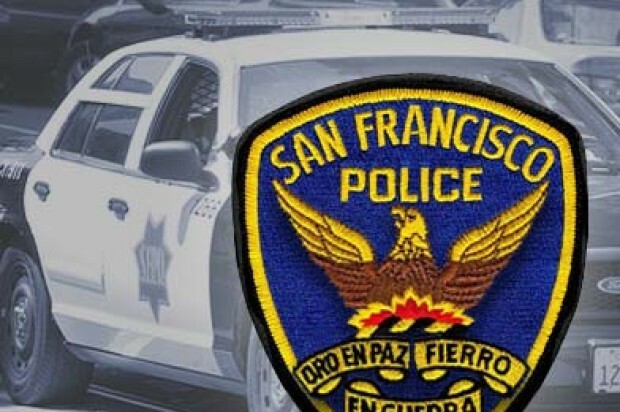 A man robbed a bank in San Francisco’s Nob Hill neighborhood Thursday evening, police said. The suspect entered the bank in the 1500 block of Polk Street between California and Sacramento streets at about 5:30 p.m. The suspect, described as a man in his 40s or 50s, handed the teller a note demanding money, according to police. The teller complied and handed the money to the suspect. 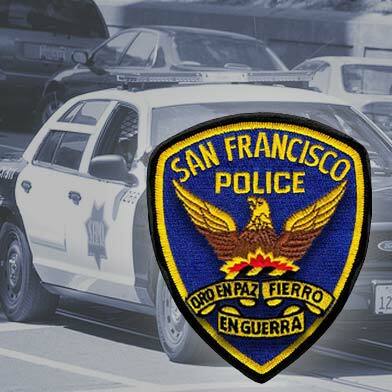 Police said the suspect fled from the bank, headed south on Polk Street and has not been identified or arrested.